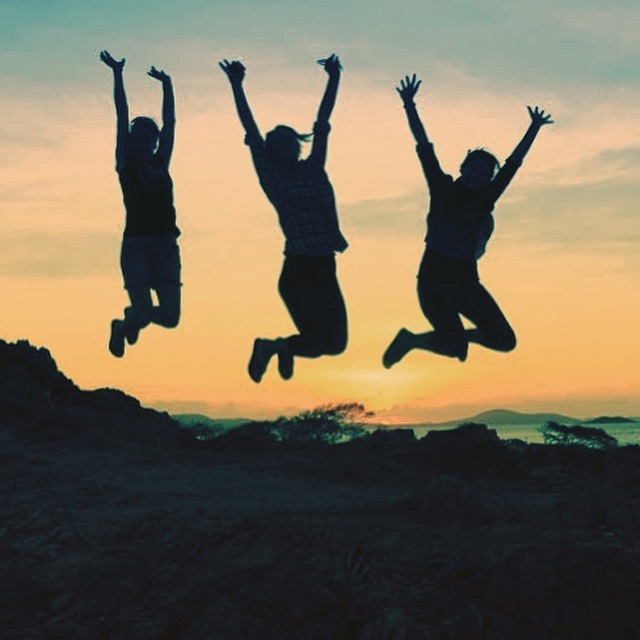 Everybody knows it’s the best time of the year to head North and we are so pleased to be back in Punsand Bay showing tourists and locals the best way to see it all at the top. If you haven’t seen it from the air, then you really are missing out on something extra special. 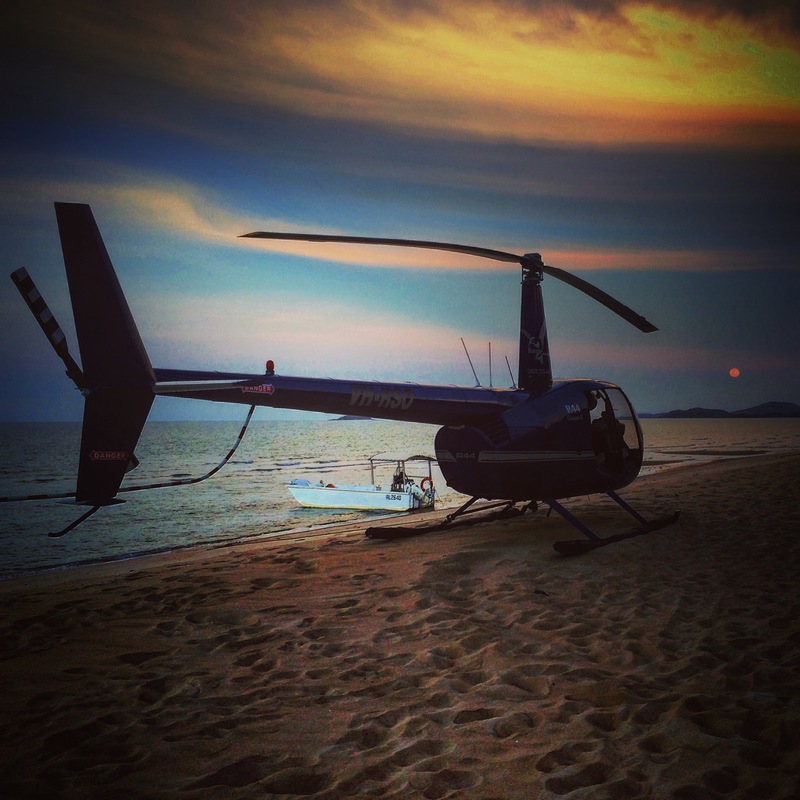 The season started well over a month ago with one of our dedicated line pilots, Frank Bosca, who met the crew from Bondi Rescue along with Miss Oceania 2014 Courtney Thorpe at Punsand Bay and showed them the time of their life on one of our scenic flights out over the Torres Straits and the northernmost point of Australia! Last week, our other awesome line pilot Ken Spann arrived in Punsand Bay and took over from Frank. Ken knows the area well and is good at what he does. He’s looking forward to what looks like a very busy season ahead! Great job guys, we love your work! Just as we know all our passengers do! 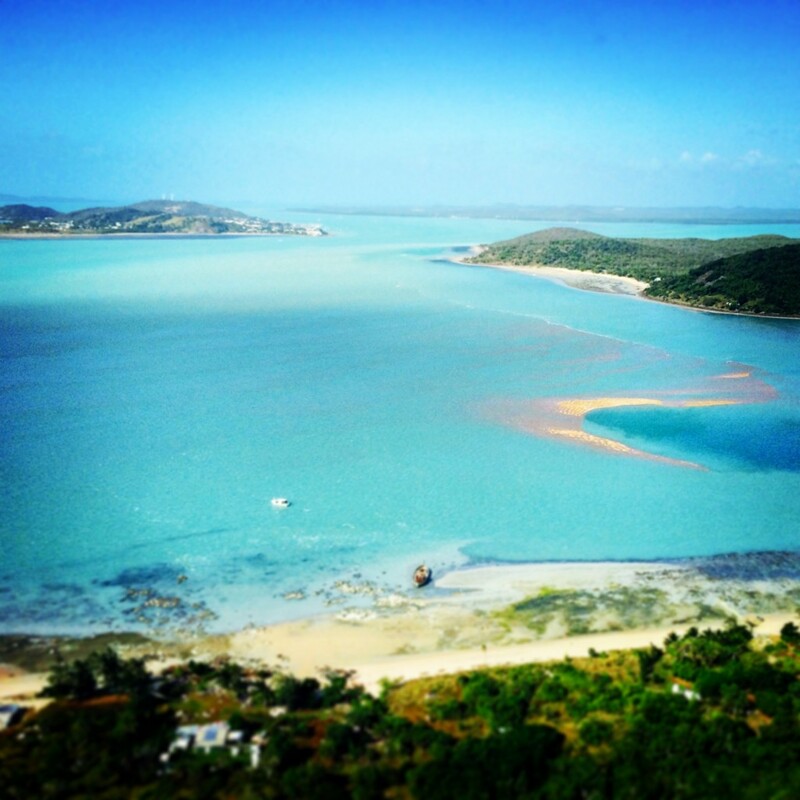 If you’re looking for an adventure of a lifetime then stop in to see us at Cape York Camping Punsand Bay. You cannot go past this campground for it’s perfect location on the beachfront, great prices and very friendly staff. We love the guys at Punsand Bay, they can never do enough for you and they make the most delicious wood fired pizzas in the country. Ask anyone who has been there and tasted one, they are to die for! Everytime we visit this remote and beautiful part of the world we can’t help but sit on the beach for hours each evening. The sunsets you will encounter each evening will remain etched in your memory forever. We would love to hear from you if you’ve been to Punsand Bay, tell us about your experience and the amazing scenes and characters you met along the way? 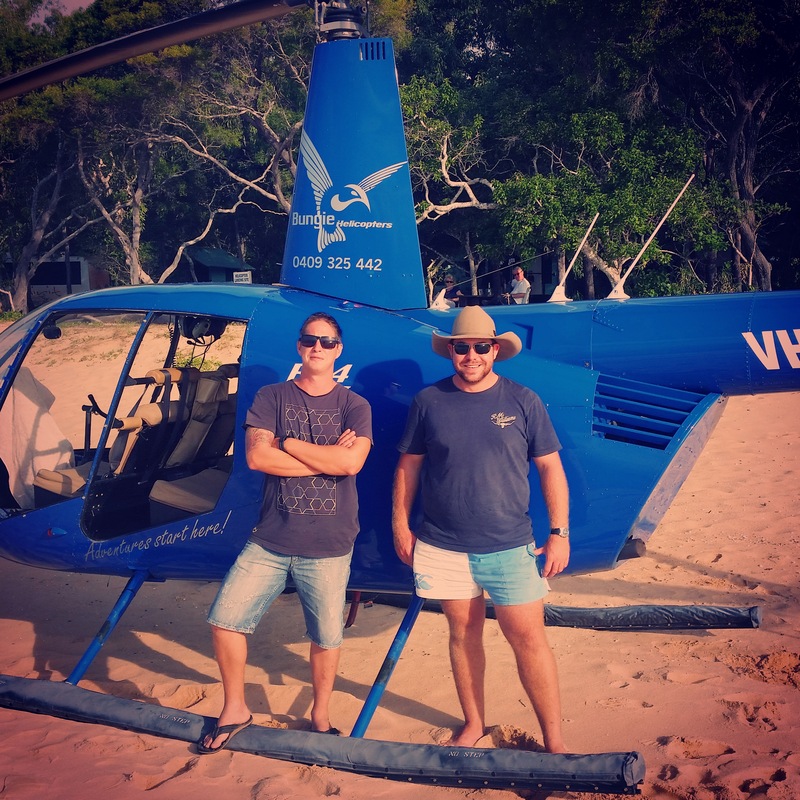 Aerial photography, surveying, spotting, power line inspection, stock and feral animal control, sling load operations and incendiary dropping in Far North Queensland and Cape York areas. 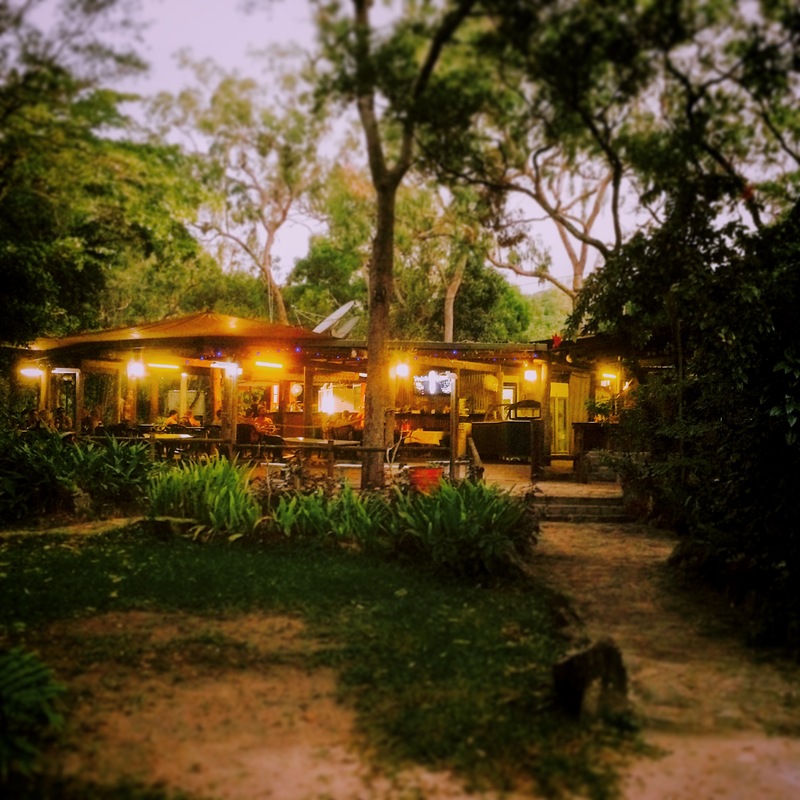 Melanie Camp is operated in partnership with the Lama Lama People, an exclusive Cape York Campground set amongst the rainforest on the banks of the pristine Massy River on the remote eastern coast of Cape York. 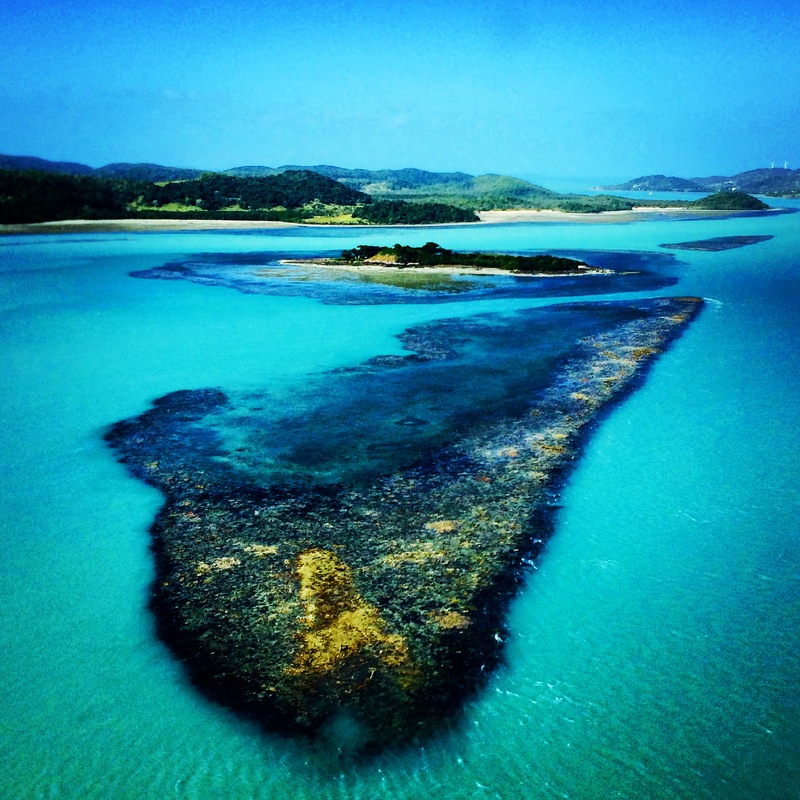 We’re setting off to Cooktown Discovery Festival!